A second Premium vehicle entered Supertest today: T26E3. 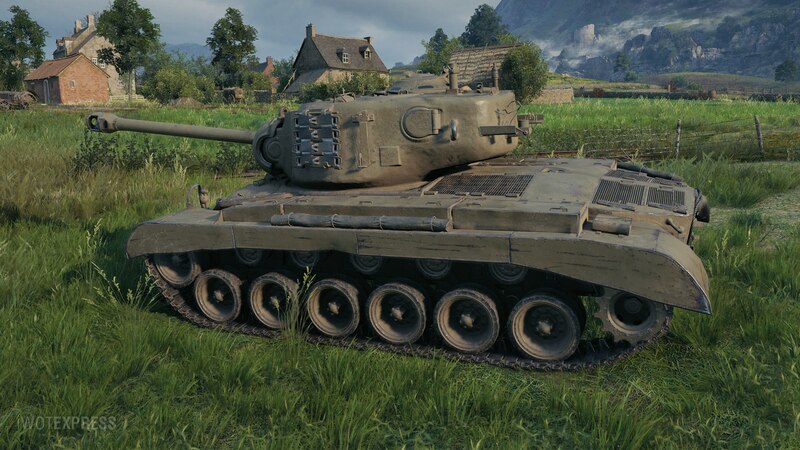 Don’t get confused with the T23E3, also an American Premium medium, this will be a down tiered Pershing at a Tier VII. No further details have been shared about this vehicle. 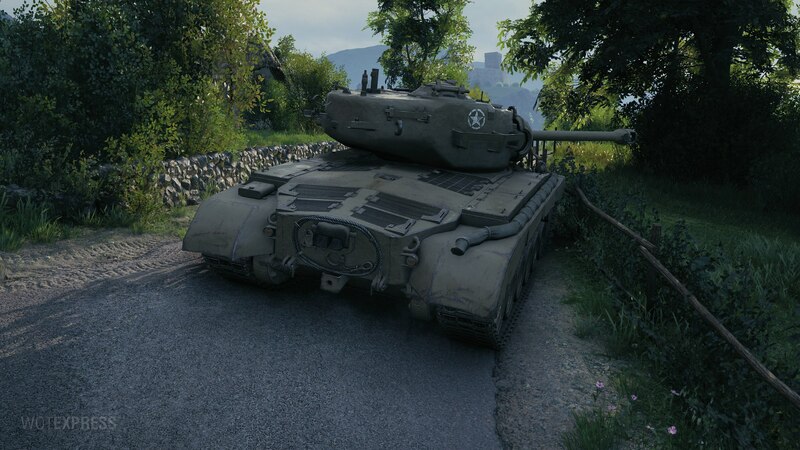 T26E3 will be a Tier VII Premium medium tank for the American nation. 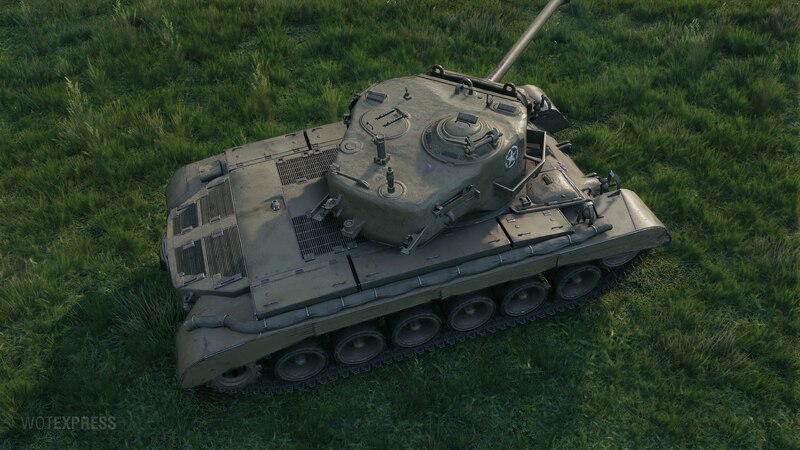 I don’t understand why the WG has to the “copy and paste” tank and take it as a premium tank? T26e3 and Firefly ICs have no value or meaning because they are not special at all, whether they are historical stories or shapes. Firefly is popular for its powerful gun on a Sherman Chassis. Way better than Easy 8s 76mm even during the late war. 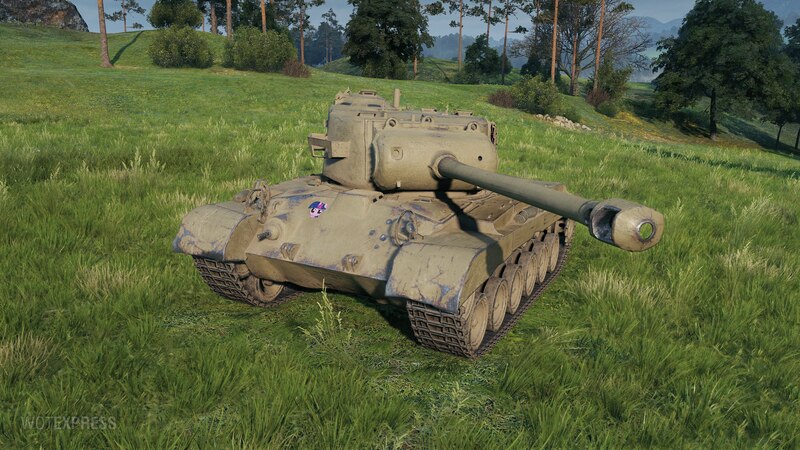 T26E3 T7 Premium Idea can be scrapped however. Ah wait, I read the post about Sherman Firefly in Rita’s post said it was rebalance stuff. Didn’t think it would be another clone as premium. But yeah this can be scrapped too. Are we starting to see the awards for the next campaign perhaps? If I am not wrong it will be released this year, correct? I see a Twily face on the front. Ponies rule!